Molly’s mission as a teacher is to banish the all-too-common idea that the harp is “too complicated for me to learn.” Even a rank beginner can sit down at a harp and immediately make beautiful sounds. Her main focus is on proper technique and finding the connection between the student’s ears, eyes, and fingers; however, her particular passion is teaching techniques for singing with the harp. Molly grew up in California and Hawaii and has spent her adult life in Oregon and Washington. In 1998, after earning a B.A. in Theatre Arts from the University of Oregon’s Clark Honors College, she fell in love with the harp and decided to shift her career focus from theatre to music. Her YouTube channel, created in 2007, has attracted over 162,533 views. In early 2012 she was featured as the “cultural guest” for Celtic Harp in the Children’s Music Foundation’s “First Note” music education DVD series. That same year she was invited back to Maui to perform in the inaugural concert of the A’ali’ikuhonua Creative Arts Center at Seabury Hall (her alma mater). Molly has served as Dusty Strings’ official “harp pixie” since 2001. Michael began his harp studies in 1983 at the Sylvia Woods Harp Center in Glendale, CA. He performed and toured for ten years with Laurie Riley and later with the Celtic/Nordic group Stone Circle. He has performed, taught, and adjudicated at the O’Carolan Harp Festival in Keadue, Ireland, as well as at the Dusty Strings Harp Symposium in Seattle. 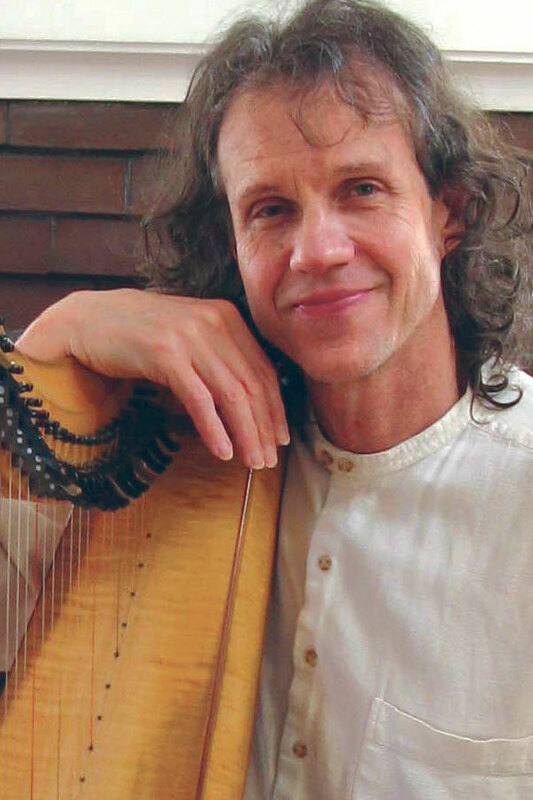 He is co-founder, director, and instructor at the Vashon Island Harp School and Camp. Michael has recorded seven CDs and has performed on several others. In addition to teaching at Dusty Strings, he currently teaches at Ted Brown Music in Tacoma, Yenney Music in Olympia, and Peterson International Music School in Mount Vernon. Susan is the founder of Greensleeves Harp Music, providing professional harp music to the Pacific Northwest for over 25 years. 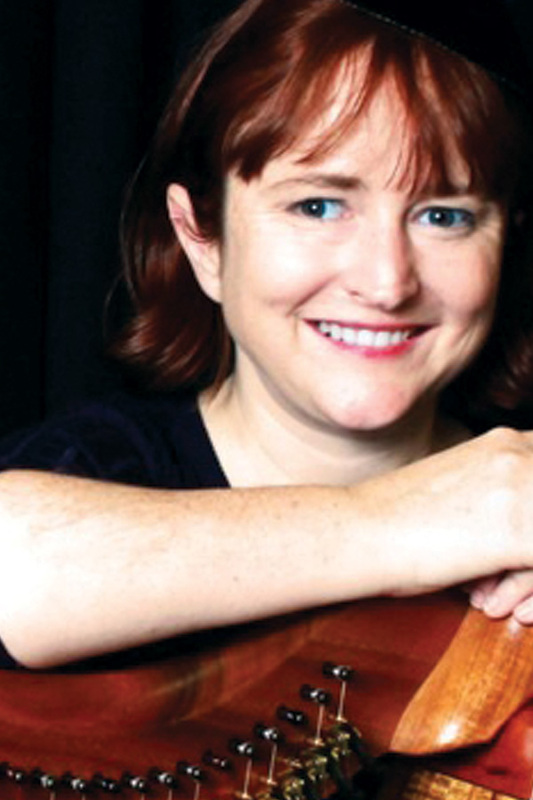 A past principal harpist with the Seattle Philharmonic, and holding a degree in music from the University of Washington, Susan has performed and recorded Celtic and concert harp music with Beth Kollé, Michael MacBean, Laurie Riley, and many others. She’s taught at the International Folk Harp Conference and the Vashon Island Harp Camp, and has performed at over 2,000 weddings. Serving seven years as President of Seattle Musicians Association Local 76-493, Susan was also appointed by Governor Locke to serve on the Washington State Arts Commission and Strategic Plan for the Arts, where she championed improved working conditions for folk musicians. 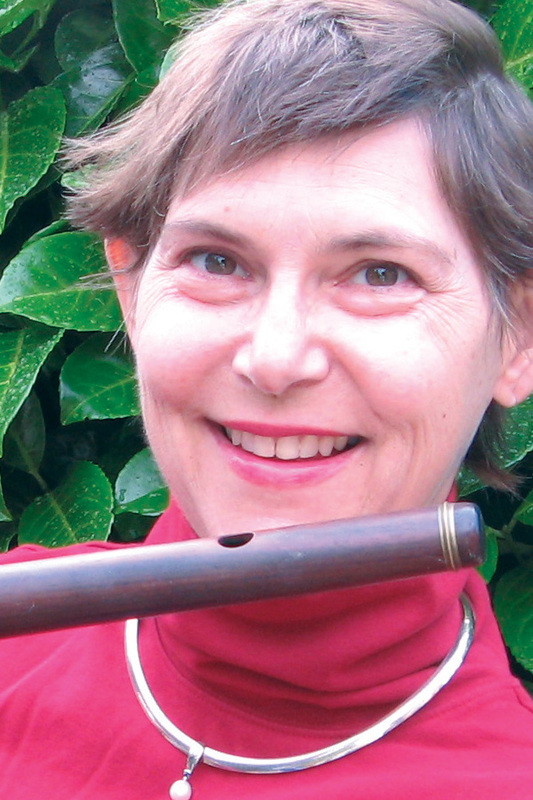 Susan has also played Irish flute and pennywhistle for over thirty years. Monica Schley is a harpist, songwriter, singer, poet and band leader of The Daphnes. Musically, she started out playing piano at age four. She had her stage debut at age five singing in a high school production of “The King and I.” As a teenager she took up clarinet, harp, and pipe organ. For 25 years, she has played harp most consistently, and she is pleased to be a new teacher at Dusty Strings! In 2000, she earned a BA from the University of Wisconsin - Eau Claire, where she studied English and music, and rigorous harp lessons with Frances Miller, principal harpist of the Minnesota Orchestra. She has had master classes with harpists: Ruttiger Opperman, Park Stickney, Laurie Riley, Lori Andrews and others. Monica enjoys playing a wide range of music: folk, classical, Celtic, jazz, new music, chamber, improvisational, avant-guard, rock, singer/songwriter, new age, and various ethnic genres. As a performer, she has worked with established local and national musicians/composers including: Jherek Bischoff, Samantha Boshnack, Butch Morris, Evan Flory-Barnes, Ahamefule J. Oluo, Jim Knapp, Eyvand Kang, Christina Vantzou, Kanye West and with the bands Secret Chiefs 3 and Hey Marsailles. Orchestrally, she has played with Puget Sound Symphony Orchestra; Seattle Rock Orchestra; Degenerate Art Orchestra; New Seattle Brass Ensemble and others. She has composed for site-specific work at Seattle Center with fiber artist Mandy Greer and has been a featured artist on Nancy Guppy’s ArtZone (Seattle Channel). She has recorded on over a dozen albums and has received support from the Espy Foundation. 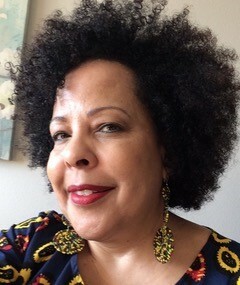 Her poetry chapbook “Black Eden: Nocturnes” (Pudding House Press) was published in 2010. She is a contributing writer to Pyragraph.com, and she is a Certified Clinical Musician working in hospice care. 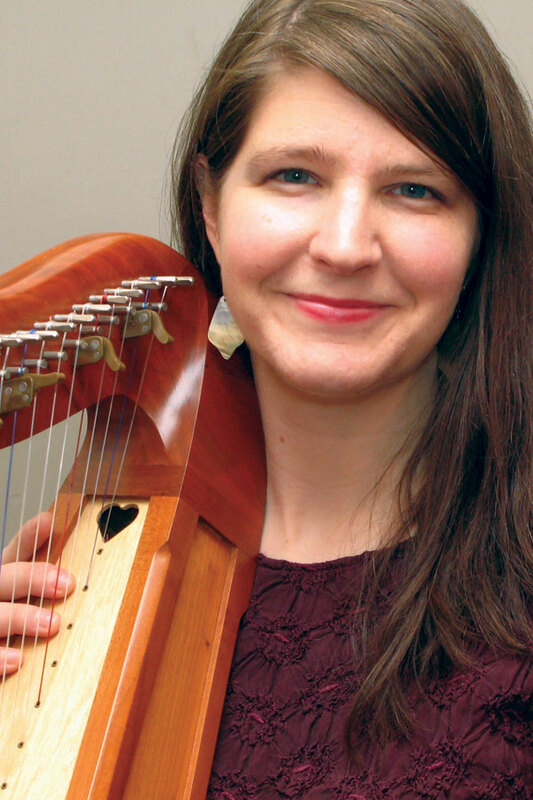 As a teacher, she has worked with Holy Names Academy; Vashon Island Harp Camp; Music Works NW in Bellevue, and most recently – Dusty Strings Music Store (yay!). She teaches beginners through intermediate harp students. Her musical method draws from folk, classical, songwriting, theory, ensemble work, improvisation and pop music using a Salzedo-influenced method. She thinks that everyone's learning process is a little bit unique, just like the harp.